Hello! I hope all is well with you and your family. 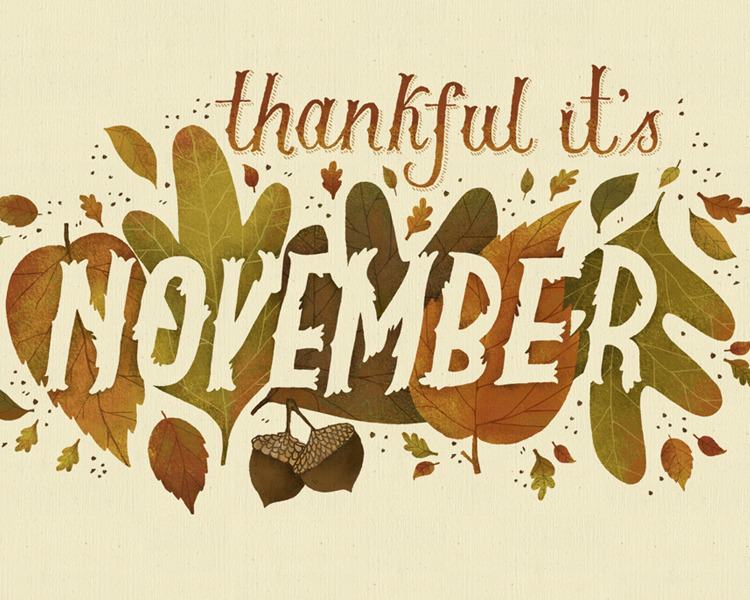 This is a great time of the year to appreciate all the good things in life. I am thankful that I am able to work with your children and provide them with some unique challenges that will inspire them to pursue their passions and strengths. The second quarter we will focus on culture and history and the effects this all has on us. The students are choosing an event or person to study. They will also study the time period ten years before and ten years after the event. They will make connections from the past to the present. This will be done in a variety of formats to show what they have learned. I am excited to see the end products. We have been busy with some competitions too- we held all the school bees in two days at Underwood Hills. I did miss the school assembly part, but the students did not feel as much pressure and we received a lot of positive feedback about the change. I would love to hear your opinion as well. This will allow me to be with students more this quarter. We are planning to run the same type schedule for the geography bee next month. We also hosted a quiz bowl on Friday for all ten elementary schools. The students that were interested took a qualifying exam and the top eight were invited to participate. This is just a little update on what is happening in EY. I continue to go into the classroom for E/I time once every six days and work with the smaller groups of EY students once every six days. I wish it was more often, but we will work with what we have. I enjoy my time with them but the time in the classroom is valuable too.